5350 Holabird Avenue is a 140,000 square foot industrial building situated on 8.25 acres within a premier 48 acre industrial park. The asset is located immediately off of I-95 and 2,000 feet from Seagirt port terminal. 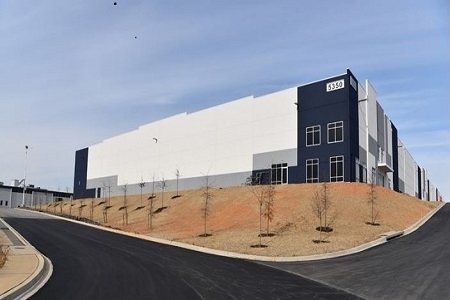 This asset is a state-of-the art distribution option for smaller tenants at the Port of Baltimore. The modern Class "A" industrial building includes the following specifications: front-park/rear-load, 27 dock doors, 32' clear heights, 54x50 column spacing, ESFR, and 76 parking spots. EverWest acquired 5350 Holabird Avenue on behalf of an institutional separate account in February 2017.